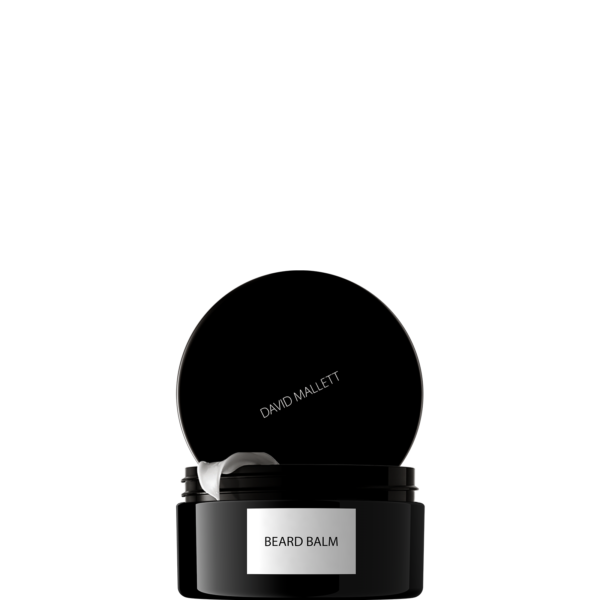 A revolutionary beautifying nutri-balm that protects hair from everyday aggressions. 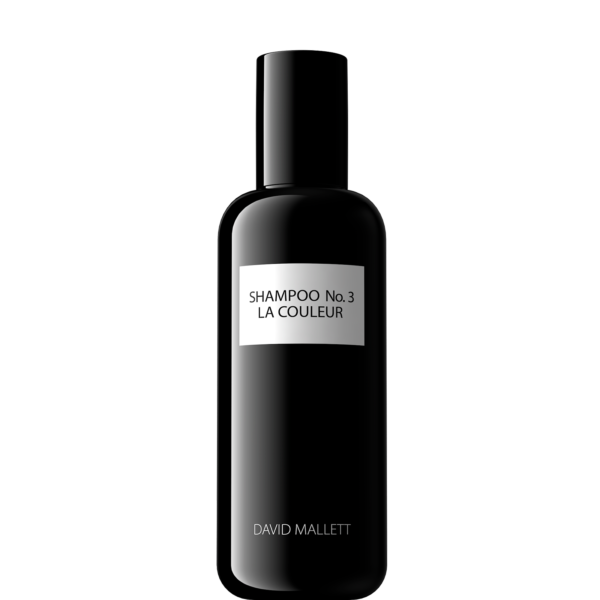 Provides deep nourishment and strengthens the hair with each application. Made with 98% ingredients of natural origin. 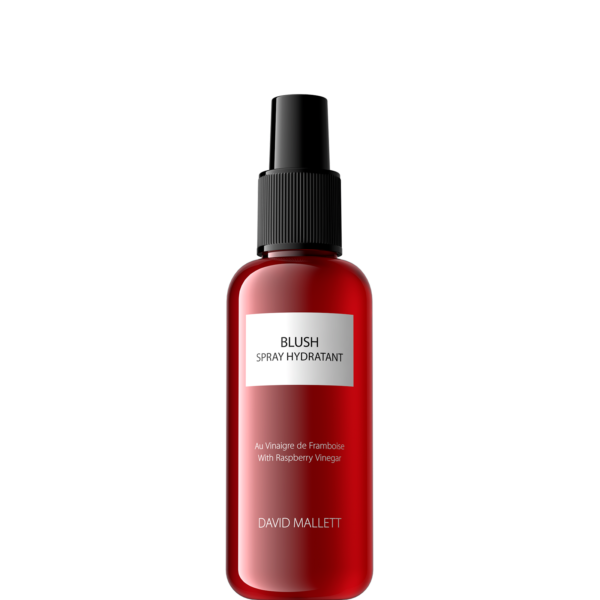 Strengthens, nourishes, repairs, texturizes, gives shine and flexibility. Normal to dry or very dry, damaged hair. 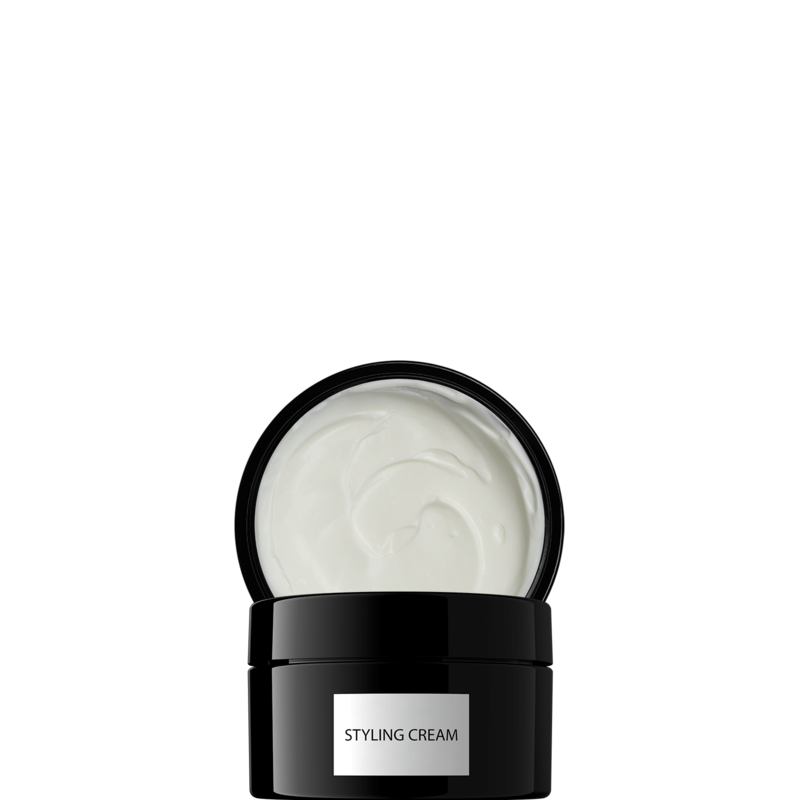 Heat a small amount of cream in your hands, then apply on dry or wet hair, from root to tip, evenly and without excess. Moderate to your liking and air dry or hair dryer. 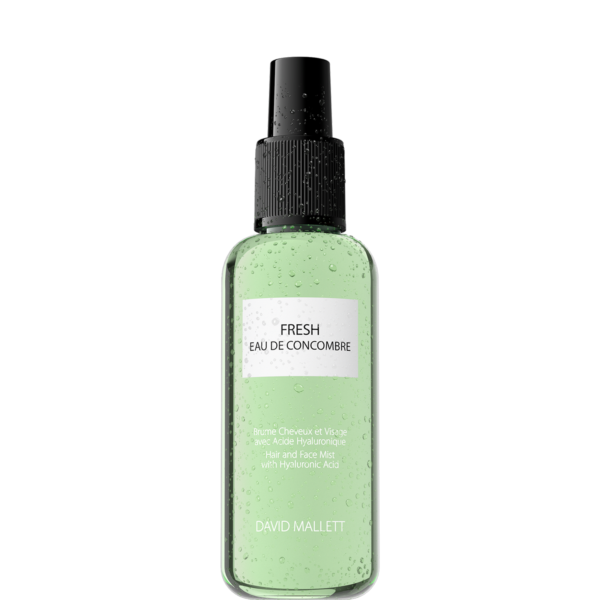 For a long-lasting finish, apply before blow drying or ironing.